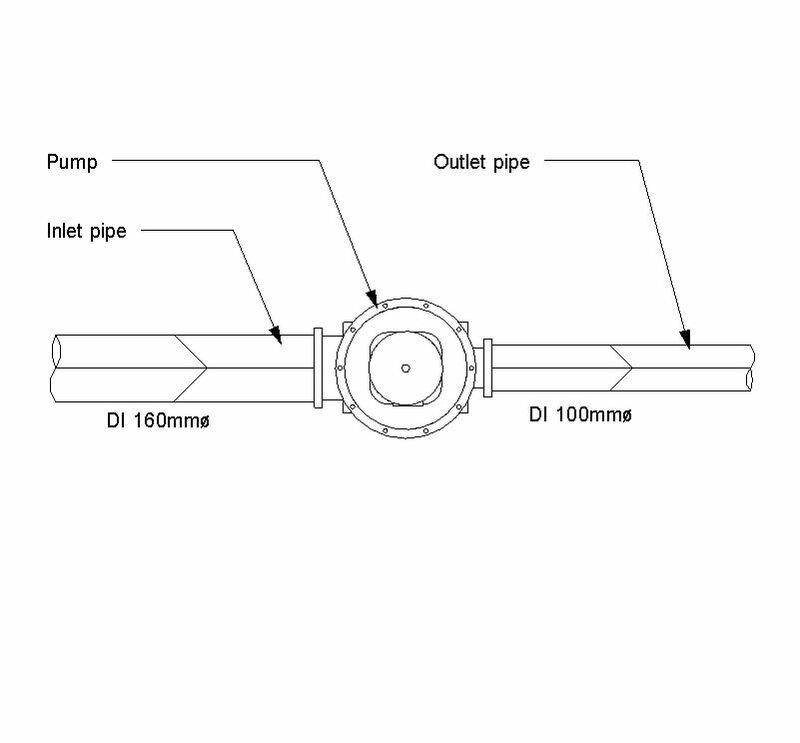 Screw pump are described by characteristics such as pump unit application, mode of operation and durability. Complete this electronic spreadsheet to ensure that your Screw pumps product information meets the requirements of Level 2 BIM. This is important as it will enable your customers to select, specify and use your products within the BIM environment. Once you have completed this template you can host it on your own website or distribute it to your customers. Please note that we do not host completed product data templates within the BIM Toolkit. The above illustration is for Volute casing dry well centrifugal sewage and sludge pumps from the NBS section Water industry pumps. This is indicative of the LOD requirements for Screw pumps. The above illustrations are for Volute casing dry well centrifugal sewage and sludge pumps from the NBS section Water industry pumps. This is indicative of the LOD requirements for Screw pumps. Manufacturer The Manufacturer of the Screw pumps. Standard The Standard of the Screw pumps. 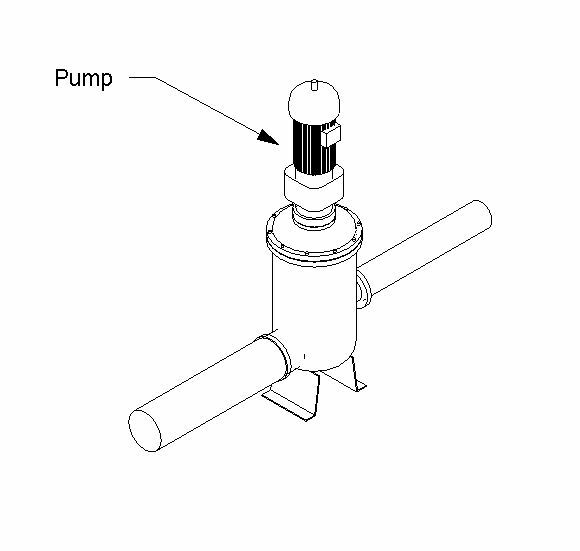 Pump unit application The Pump unit application of the Screw pumps. 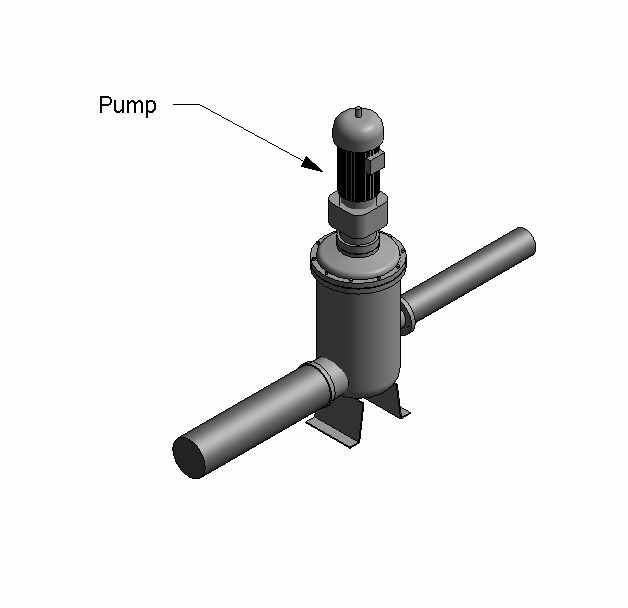 Mode of operation The Mode of operation of the Screw pumps. Durability The Durability of the Screw pumps. Type of drive The Type of drive of the Screw pumps. Guaranteed ultimate design flow The Guaranteed ultimate design flow of the Screw pumps. 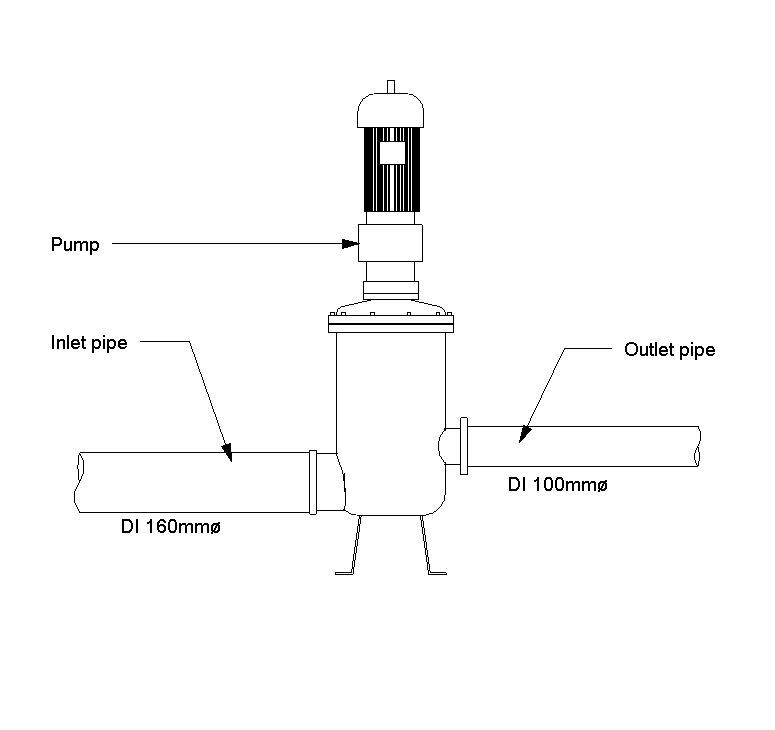 De-rated current design flow The De-rated current design flow of the Screw pumps. Inlet invert level The Inlet invert level of the Screw pumps. Touch point The Touch point of the Screw pumps. Chute point The Chute point of the Screw pumps. Upper bearings and lubrication system The Upper bearings and lubrication system of the Screw pumps. Lower bearing and lubrication system The Lower bearing and lubrication system of the Screw pumps. Trough material The Trough material of the Screw pumps. Motor The Motor of the Screw pumps. Motor - Supply voltage The Motor - Supply voltage of the Screw pumps. Motor - Nominal frequency The Motor - Nominal frequency of the Screw pumps. Condition monitoring The Condition monitoring of the Screw pumps. 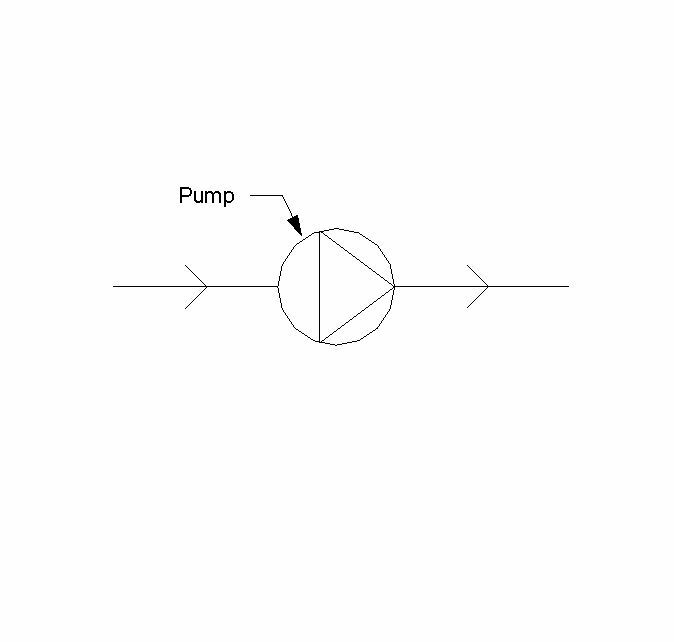 Method of starting The Method of starting of the Screw pumps. O & M manuals type The O & M manuals type of the Screw pumps.